Stopped by Claries today in the mall, and saw these. 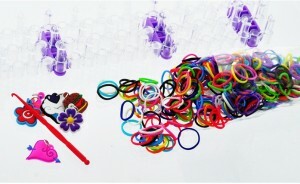 They are the same things that selling at Justice, the rubberband bracelet making kit is call Expression Loom Design Studio is $20.00 @[email protected], rubber bands are $3.50 each pack. Can’t belive off brand products are even expensive than official brand. 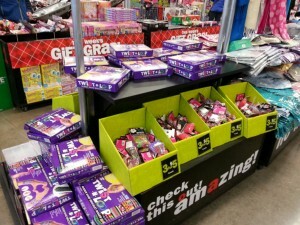 Was looking for solid yellow bands but still out of stock, they have multi color, matelic color, glitter and pink color. 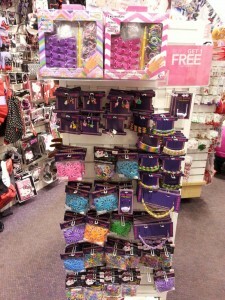 The bracelet making kit also back in stock, but so many people buying them. Step 1. Get 8% cashback when you click through the Kohl’s link from Ebates.com. If you are not yet a member, CLICK HERE to start earning cash back when buying online, they offer cash back even you used any coupon code that is not listed on their page. Step 2. 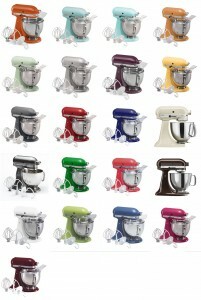 Search for “KitchenAid Artisan 5-qt. 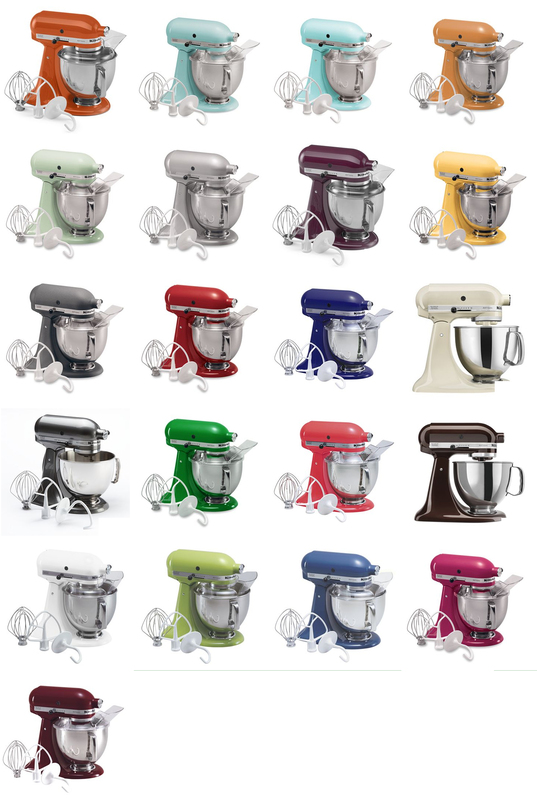 Stand Mixer” on the Kohl’s website, choose your color, they have 23 colors for selection, click “Add to Bag” and it will automatically drop to $314.99. Step 3. Add coupon code 20FORU to save an additional 20% (payment with Kohl’s charge card), now it is $251.99. Step 4. Mail-in Rebate! Purchase this KitchenAid Artisan stand mixer and follow the instructions on the rebate form to receive a $50 rebate by mail. Offer valid on purchases made November 23 – December 26, 2013. CLICK HERE to download your rebate form, now it is $201.99. Step 5. Kohl’s Cash!! Get $15 in Kohl’s cash for every $50 you spend, a total of $75 Kohl’s cash will be sent to you by e-mail, use it online or in-store during December 2-9, 2013. Making your total price $126.99. Step 6. Cash Back!! You will receive 8% cash back of your sub-total $251.99 from Ebates if you clicked through from ebates.com. Now making your total price $106.83. 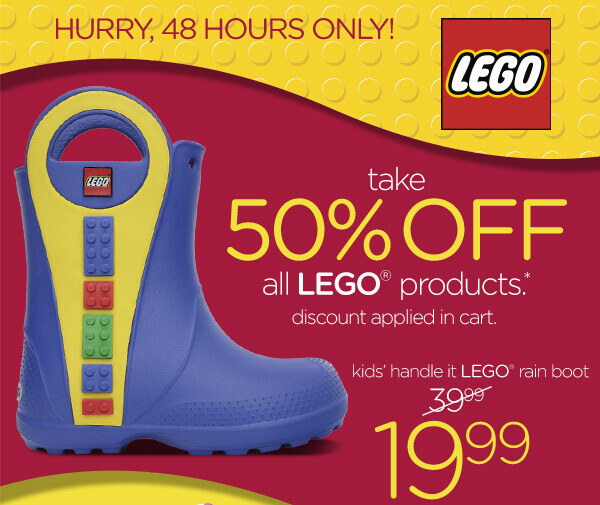 Promotional offers available online at Kohls.com may vary from those offered in Kohl’s stores. 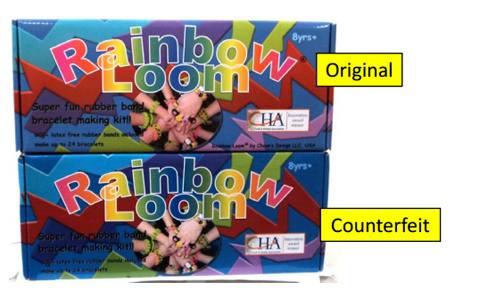 Special Alert: Please be aware that there are many fake/counterfeit Rainbow Loom® products on the internet marketplaces and mall kiosk stores today. These fake products possess the same name as ours and have only minor differences in their almost-identical packaging; therefore, it is very difficult to differentiate the genuine from the counterfeit products. 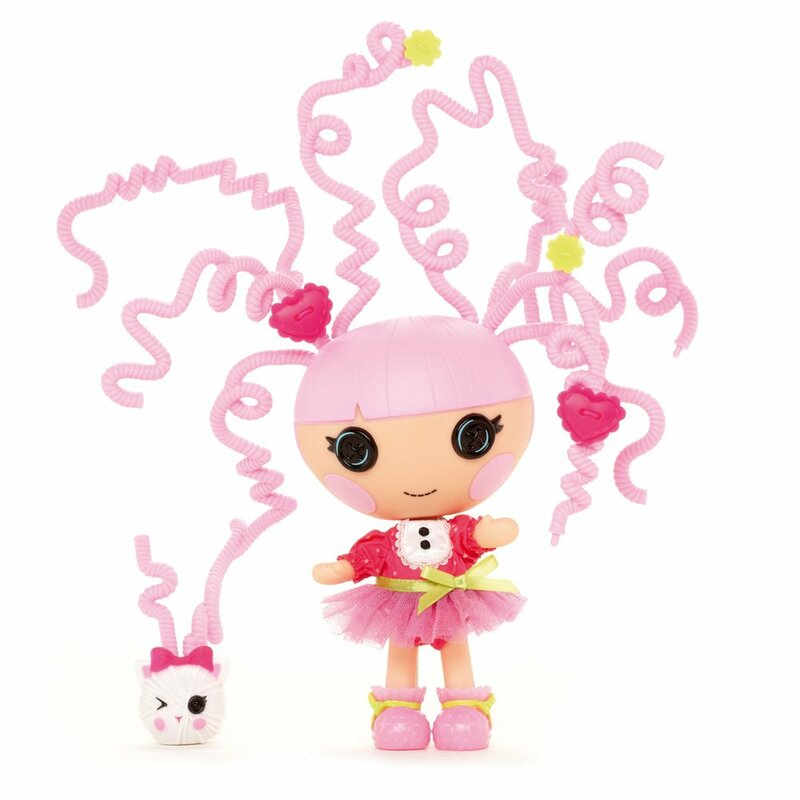 The counterfeit products are unsafe for children, have not been through testing in accordance with U.S. Toy Safety Standards (may contain lead and other dangerous substances), inferior in quality, and do not come with Rainbow Loom® warranty. Please purchase from our authorized retailers or our website to ensure that you are purchasing the genuine Rainbow Loom® products. Click here to learn more about the dangers of counterfeits and how to spot them. Thank you. For more details, please visit Rainbow Loom official website. 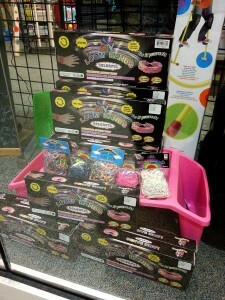 Royal Loom Bands Kit – Online Deal $6.99 FREE Shipping, FREE Returns. Groupon Good Deals. CLICK HERE TO JOIN GROUPON. Royal Loom Bands Kit. Free Returns. Free Shipping. LIMITED TIME ONLY! 6 DAYS Left! Sale Tax may be charged on this purchase. ***YOU CAN EARN 4.6% CASH BACK FROM EBATES.COM when purchasing at Groupon.com. With this kit, crafters can create colorful bracelets, necklaces, and other accessories with 600 loom bands. The latex-free band material makes for comfortable accessories, and the six included charms add an extra glimmer to special pieces, perfect for gifts or enticing leprechauns to hand over their breakfast cereal. Surprise! Snow globes are back! 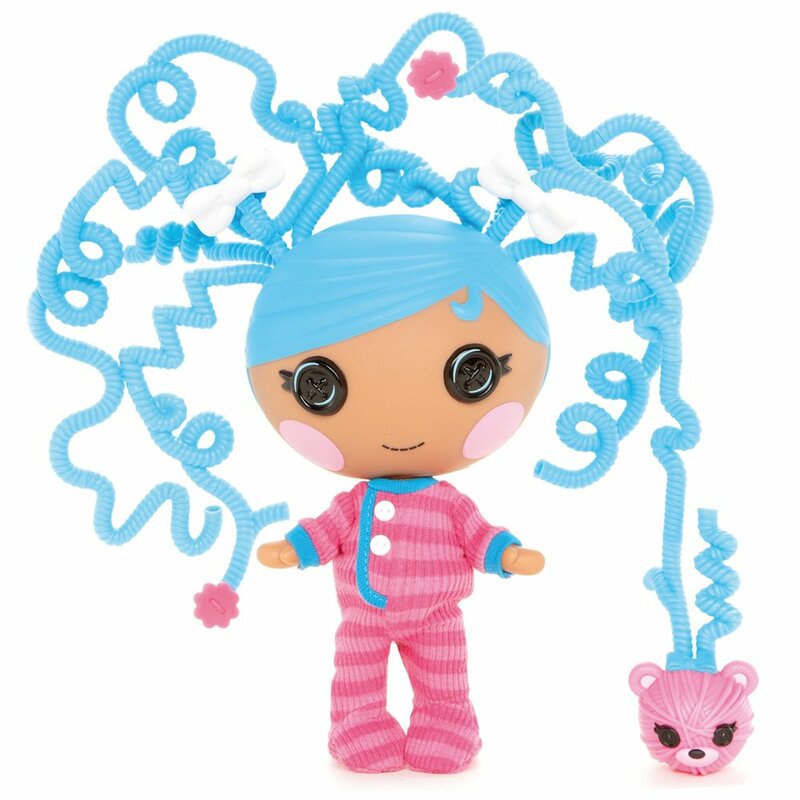 Get yours free on Black Friday at any JCPenney store, while they last (stay tuned for timing). ***Prices may be changed at anytime. Get 4% cashback when you click through the Crocs link or Crocs Canada from Ebates.com. 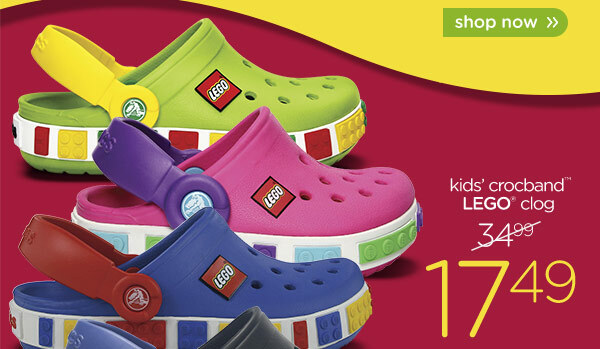 LEGO® Shoes | Crocs™ Lego Footwear & Charms For Kids | Crocs Official Site. Step 1. Get 6% cashback when you click through the Kohl’s link from Ebates.com. Step 3. Add coupon code 20FORU to save an additional 20%, now it is $251.99. Step 6. Cash Back!! You will receive 6% cash back of your sub-total $251.99 from Ebates if you clicked through from ebates.com. Now making your total price $111.87. Note: FREE Shipping when purchase $50.00 or more, but there is a $7.50 shipping surcharge for buying this KitchenAid Artisan 5-qt. Stand Mixer when shipping to some States. So your total may ended up $119.37 before taxed.